Prior to joining Corporate Citizenship, I was a Programme Manager at ASEAN CSR Network (ACN), a non-profit business network mandated to promote responsible business in the region. My focus area was on business and human rights, working closely with agencies such as UNDP to socialise the UN Guiding Principles on Business & Human Rights (or UNGPs) into regional, national, and corporate policies. 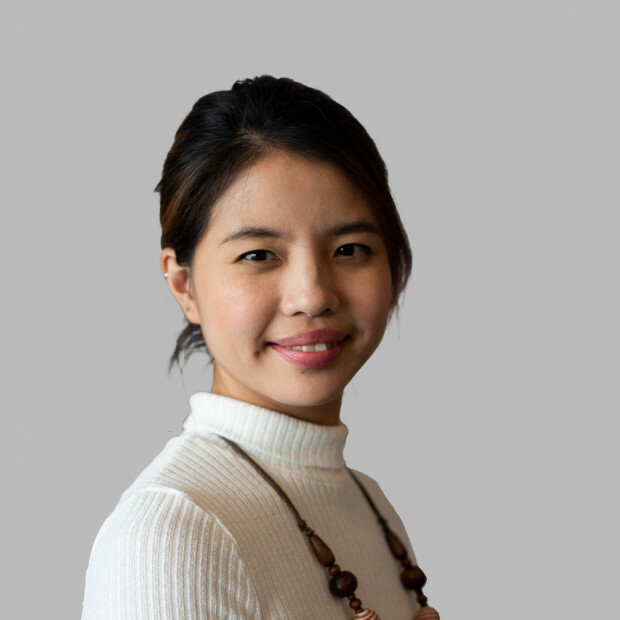 I also worked previously with various non-profits, was a broadcast journalist with Channel NewsAsia, and hold a BSc in International Relations from the London School of Economics. I joined Corporate Citizenship as a consultant in the Singapore office in 2018. William Wilberforce, a Christian politician who fought for 20 years to abolish the slave trade in the UK. One of his well-remembered sayings was “You may choose to look the other way but you can never say again that you did not know.” The slave trade is as prevalent today as it was in the 1800s – or in fact, has become more ubiquitous and complex – and I feel challenged that once we know, we can’t look away but choose to fight for justice.